Born on 6/30/1990, TAKAOYUKI was awarded “Sony Music Award” at an audition hosted by LOTTE and Sony Music. Even before the anime was aired, she attracted a lot of attention on the Internet as she was ‘too beautiful and too cute’ to be a voice actress. 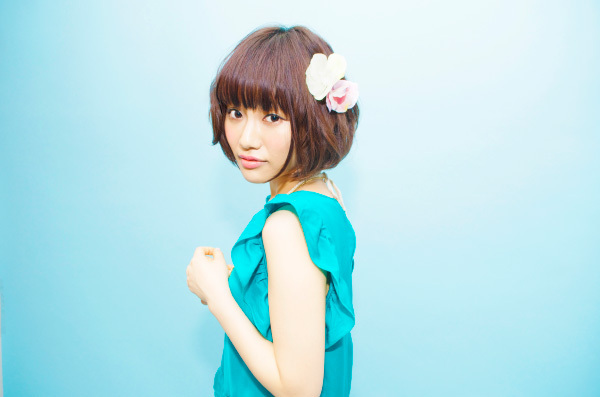 Along with Megumi Nakajima and Ayane Sakura, she participated in ‘Senko Hanabi,’ a song included in a special edition of mimimemeMIMI’s single “Sentimental Love,” the opening theme song for an anime “Kimi no iru Machi” released on 8/14/2013. mimimemeMIMI is an audiovisual unit formed by yuka (singer/songwriter) and chamooi (vocaloid illustrator) that stimulate eyes (‘me’ in Japanese) and ears (‘mimi’ in Japanese).